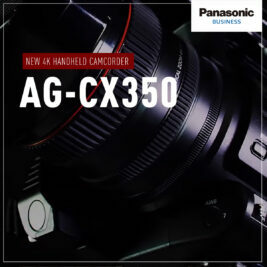 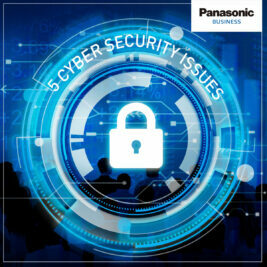 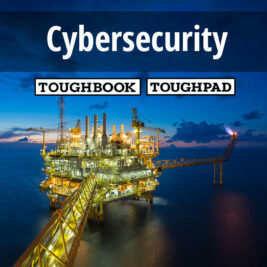 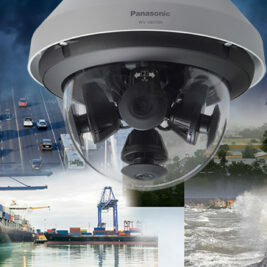 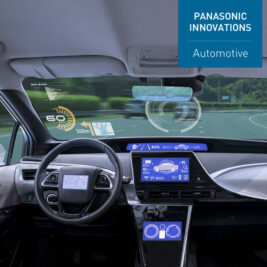 Panasonic mobility solutions are for the demanding conditions of the oil and gas industry, and are designed to enhance offshore operations and boost cybersecurity. 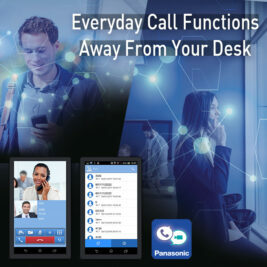 The secure app for IP-PBX platforms that allows employee smartphones to be registered as a company phone network extension to make and receive visual and audio calls. 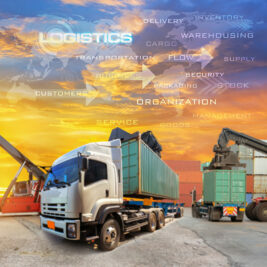 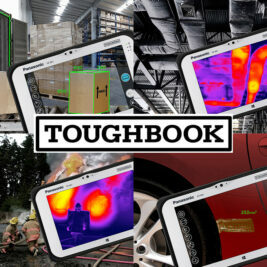 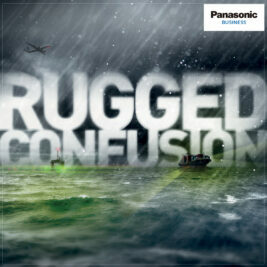 Customer research drives the latest updates to Toughpad rugged tablets, including increased functionality, improved connectivity and enhanced customisations. 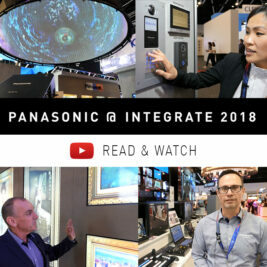 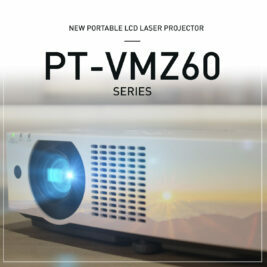 Take a closer look at the array of new AV and IT technologies designed to entertain, engage, educate and inspire that Panasonic showcased at Integrate 2018. 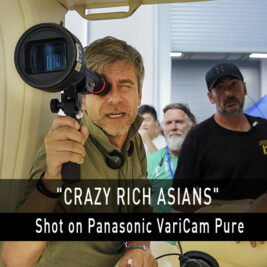 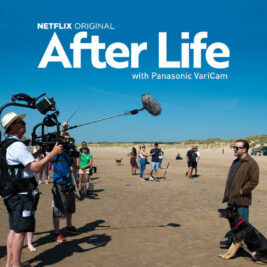 Vanja Černjul ASC shares his experience capturing “Crazy Rich Asians” on location in Singapore and Malaysia, using Panasonic VariCam Pure cinema cameras.